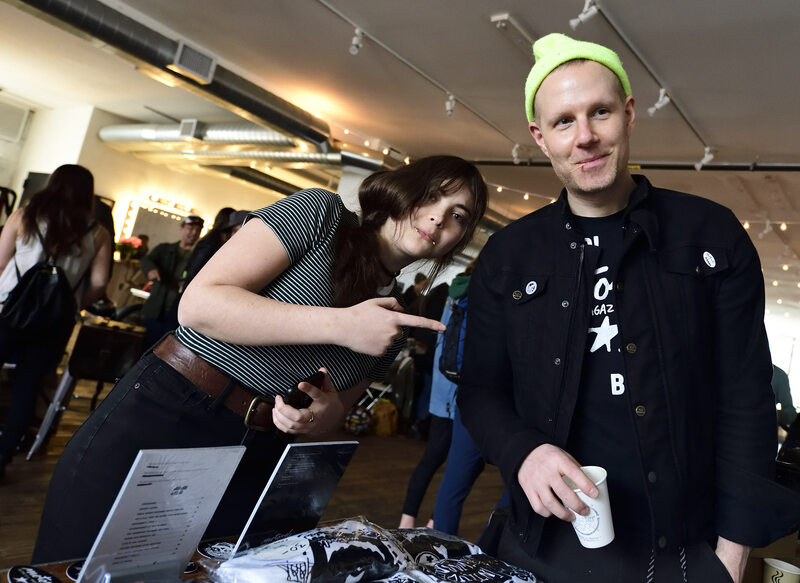 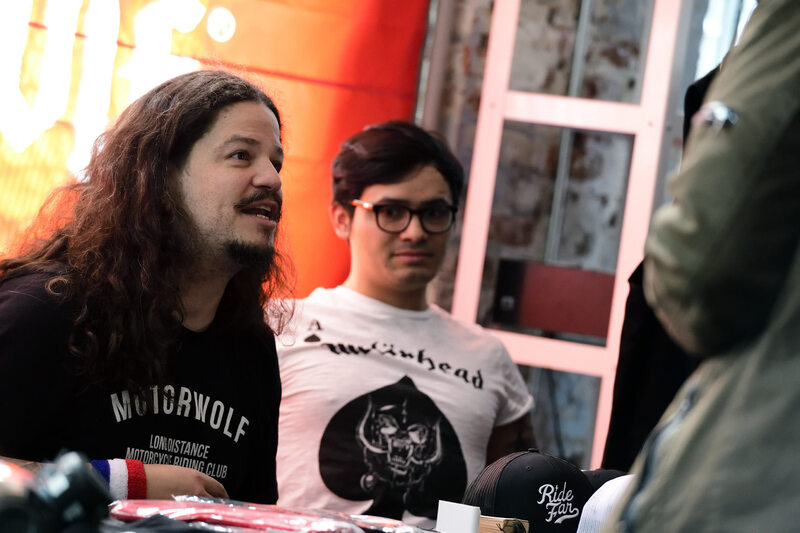 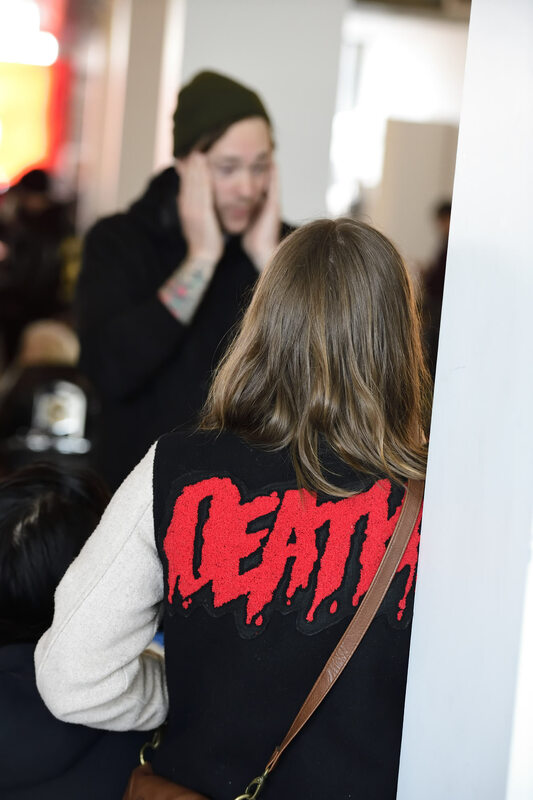 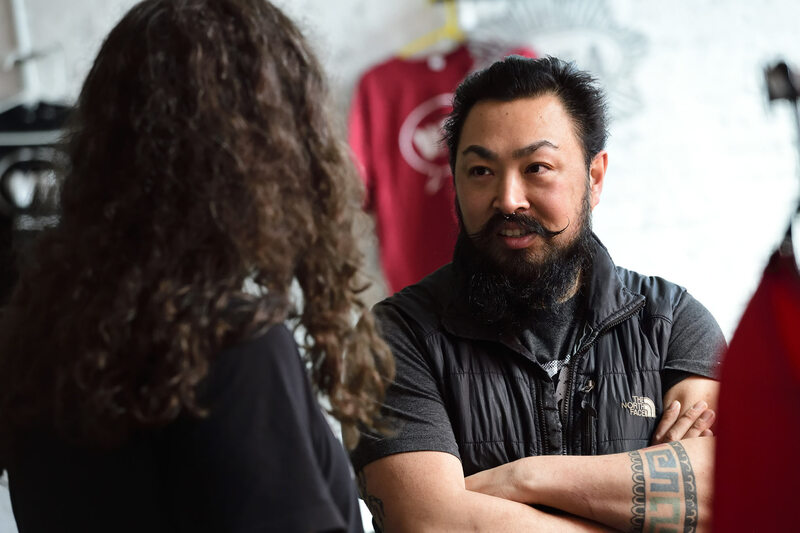 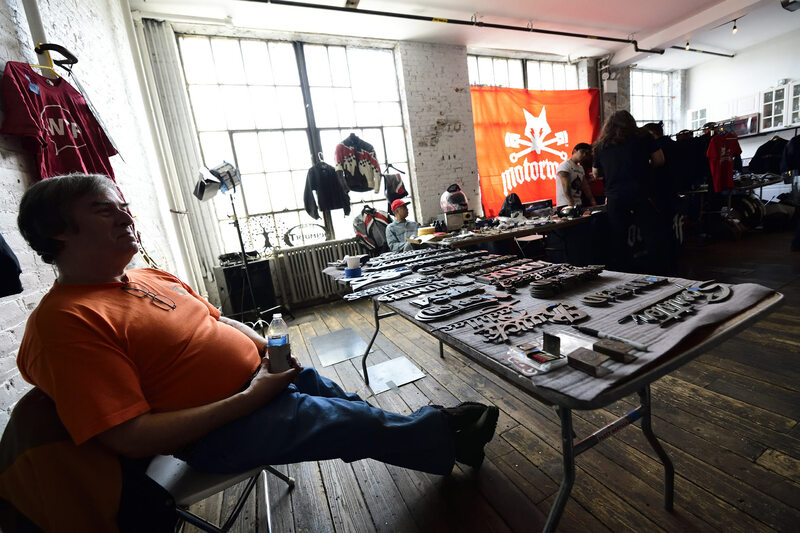 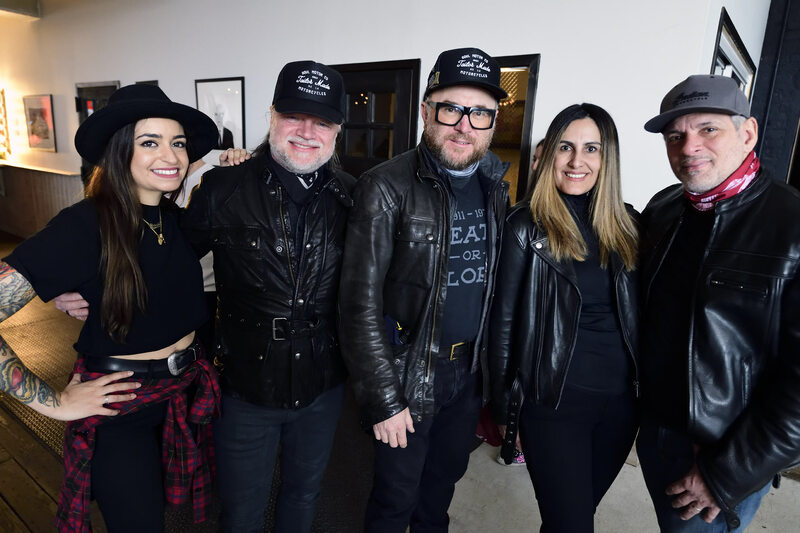 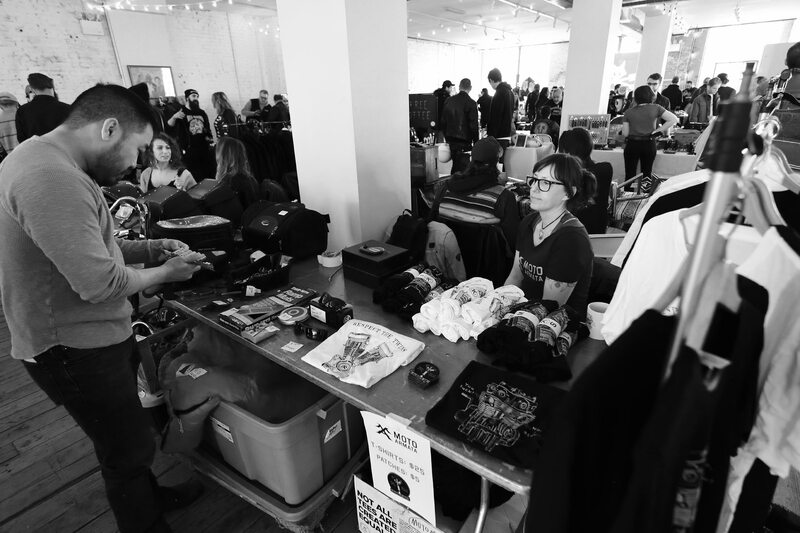 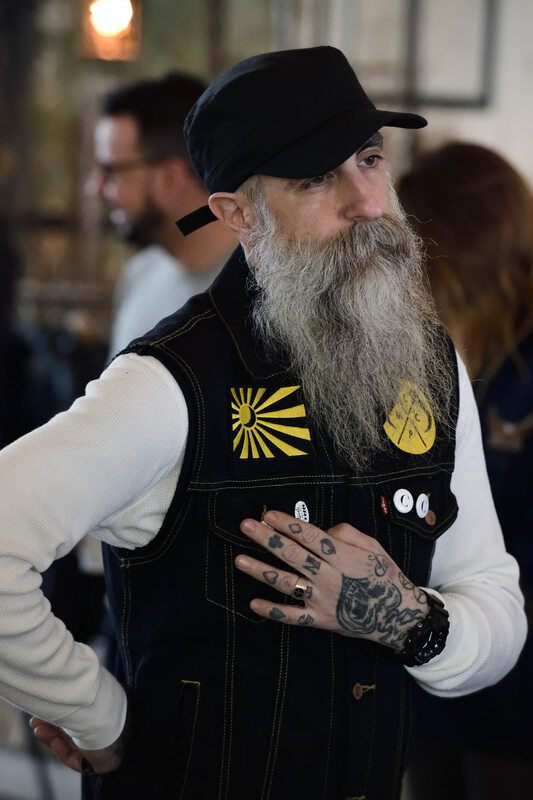 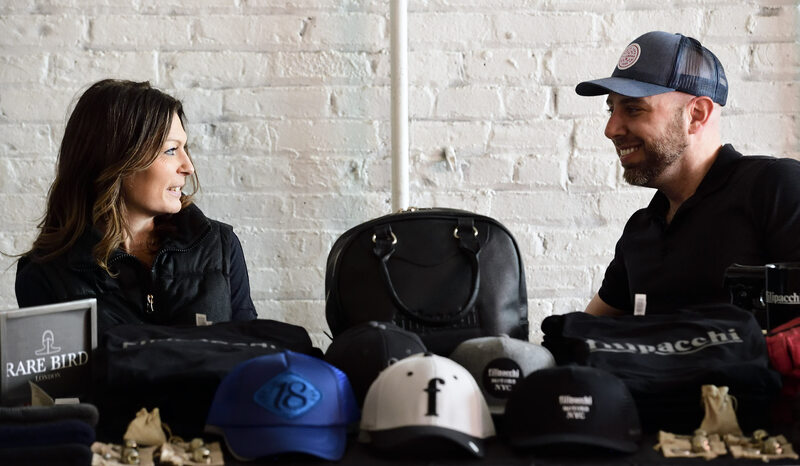 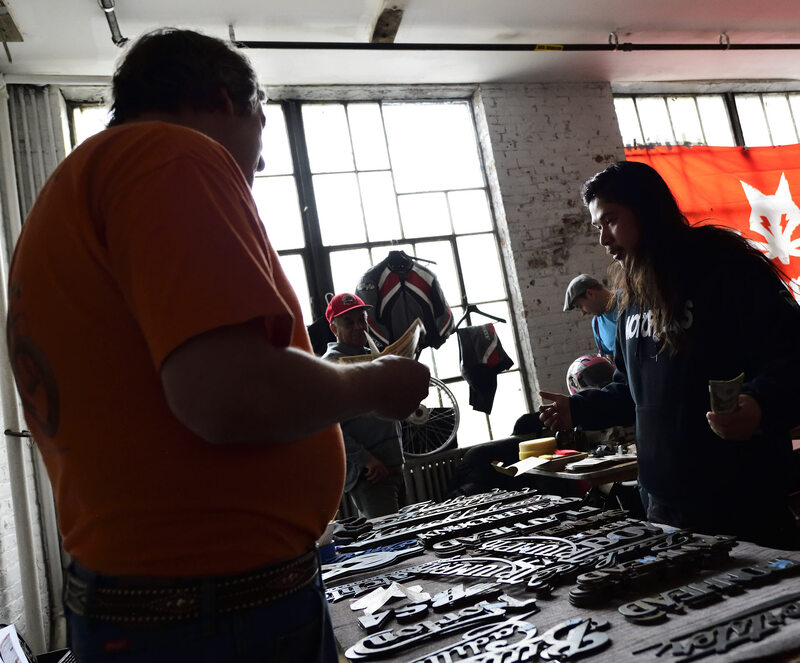 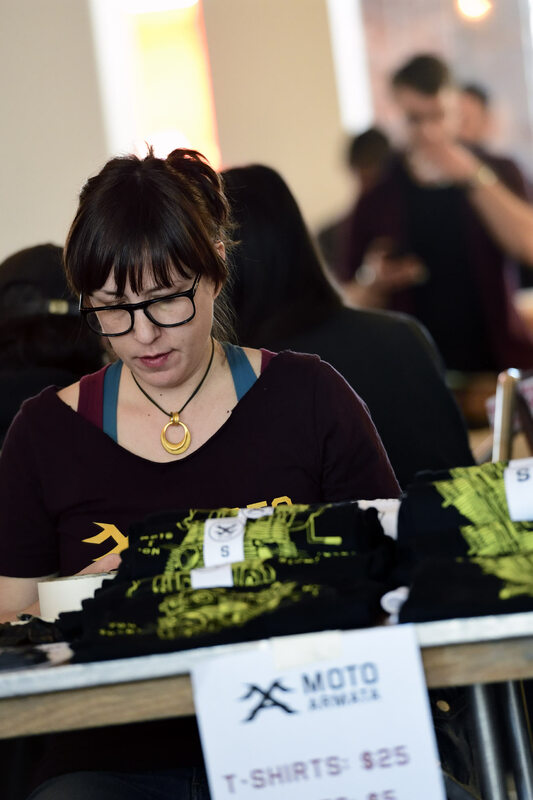 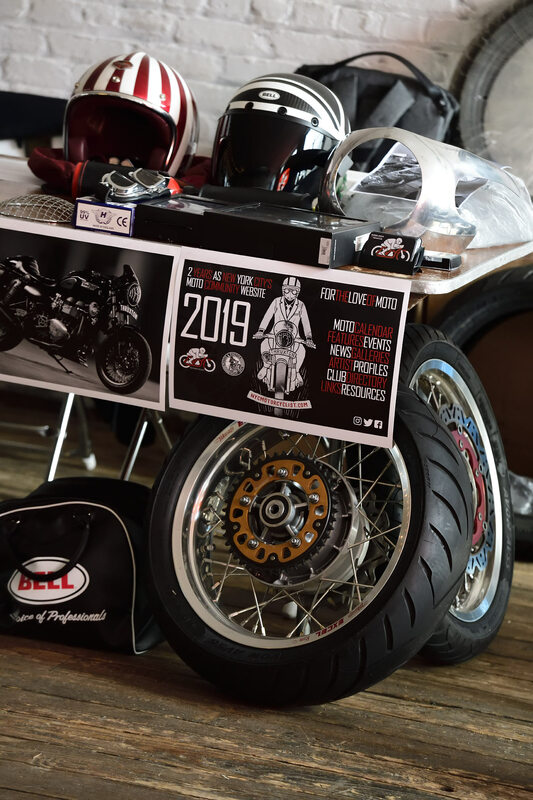 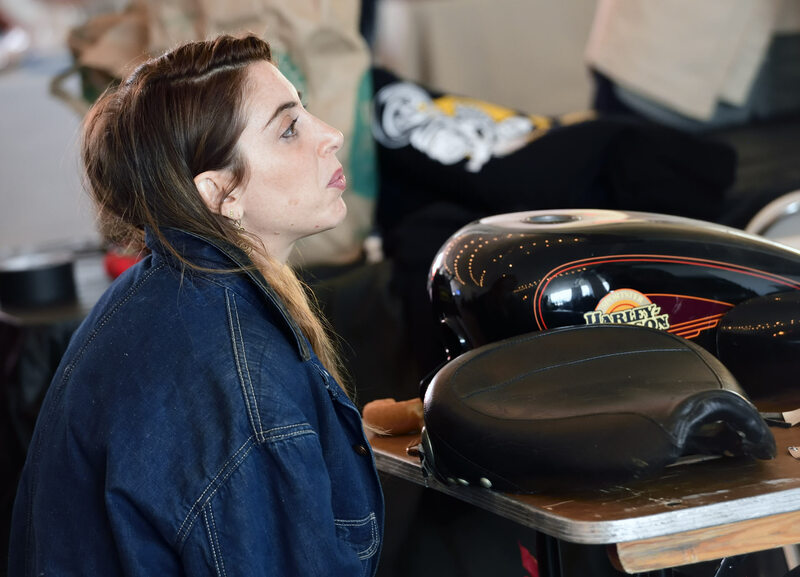 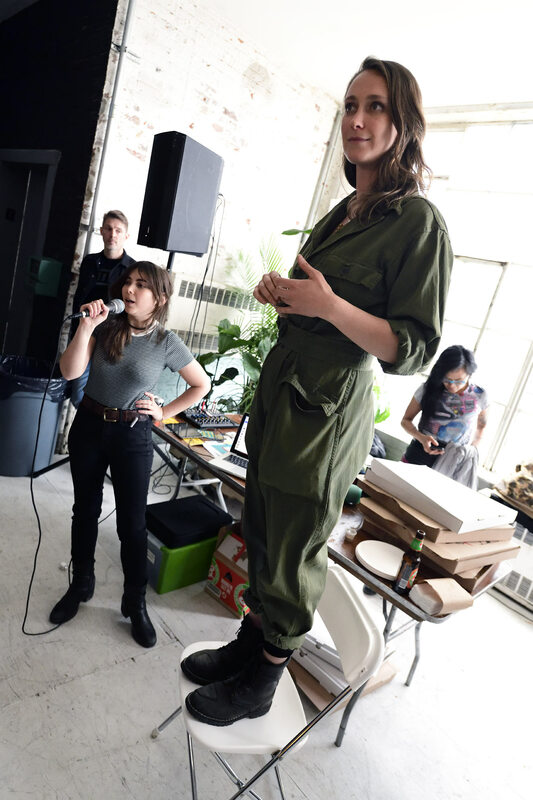 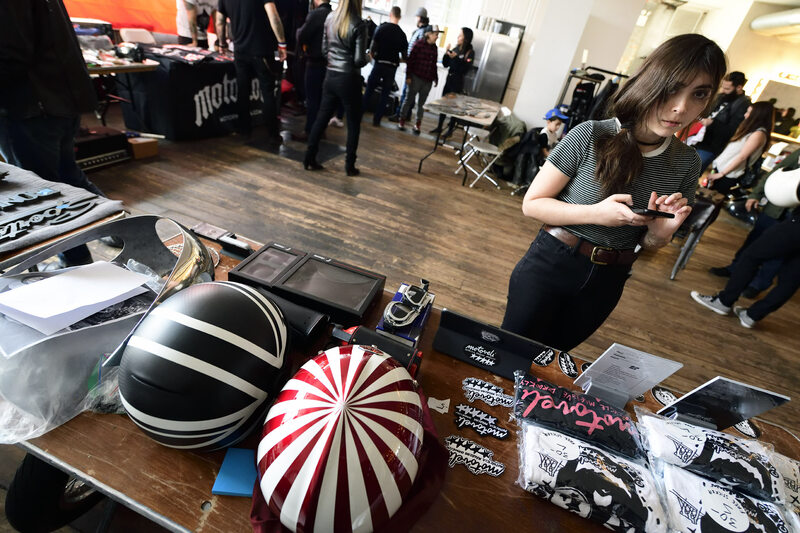 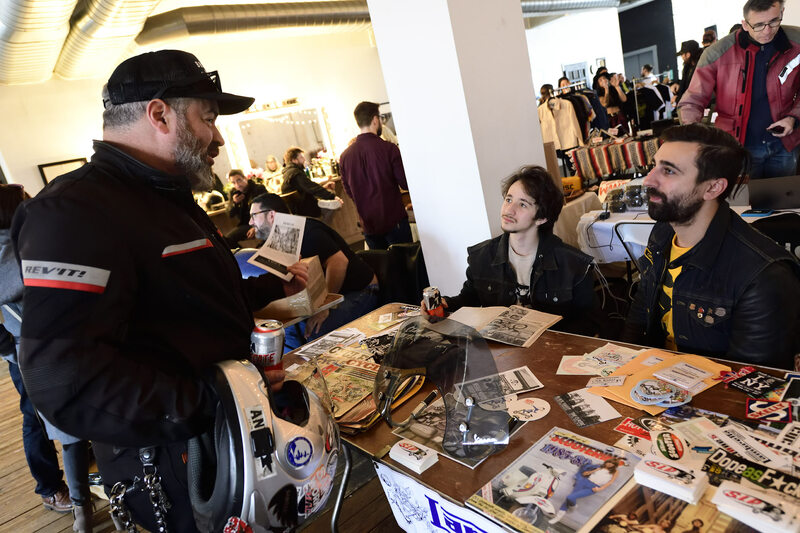 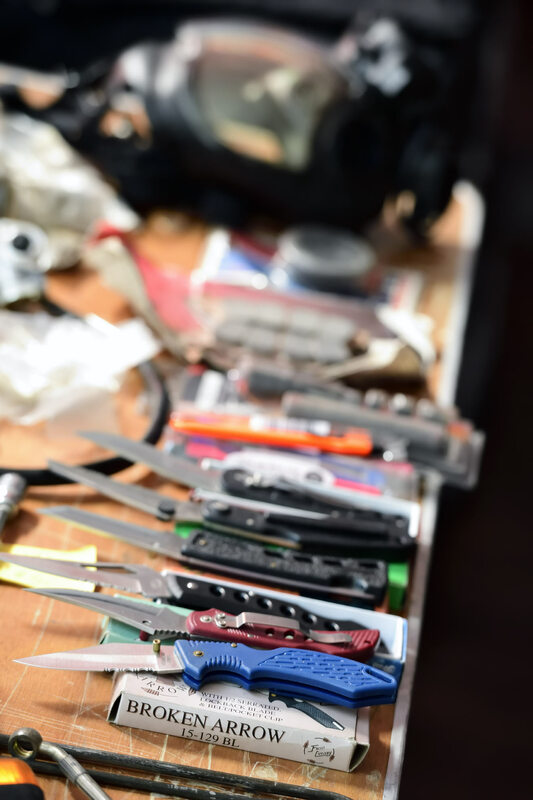 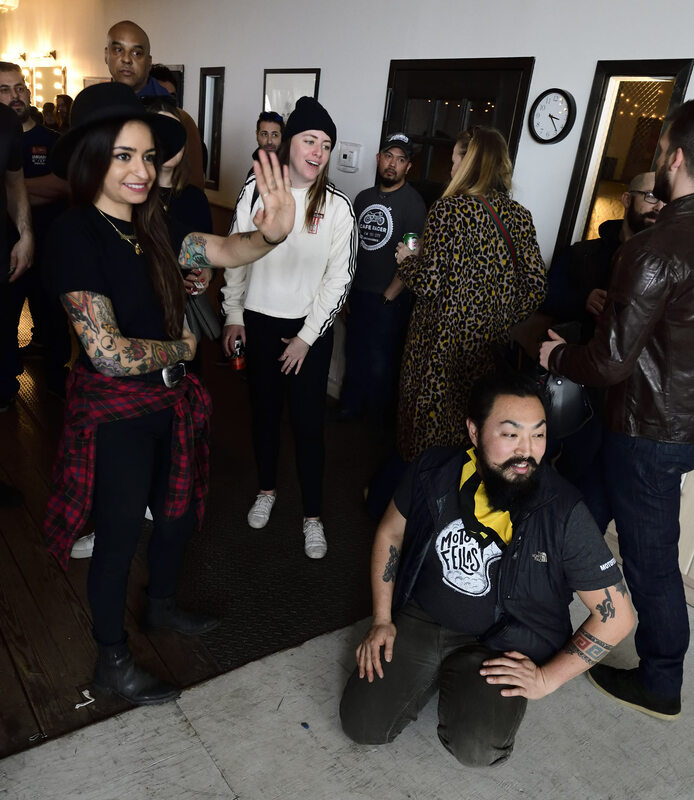 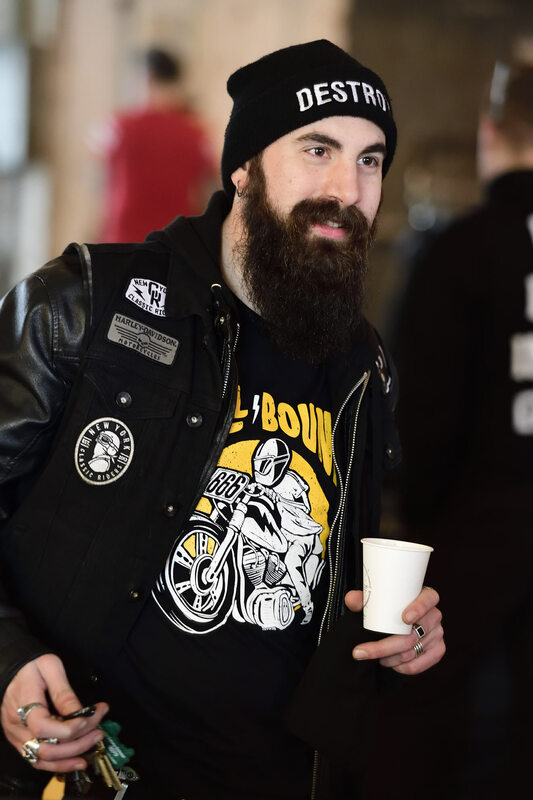 Twenty-two moto vendors and more than 300 visitors hit up the spring edition of Moto Market NYC, which took over Warehouse Studios in Industry City for this round, on March 24. 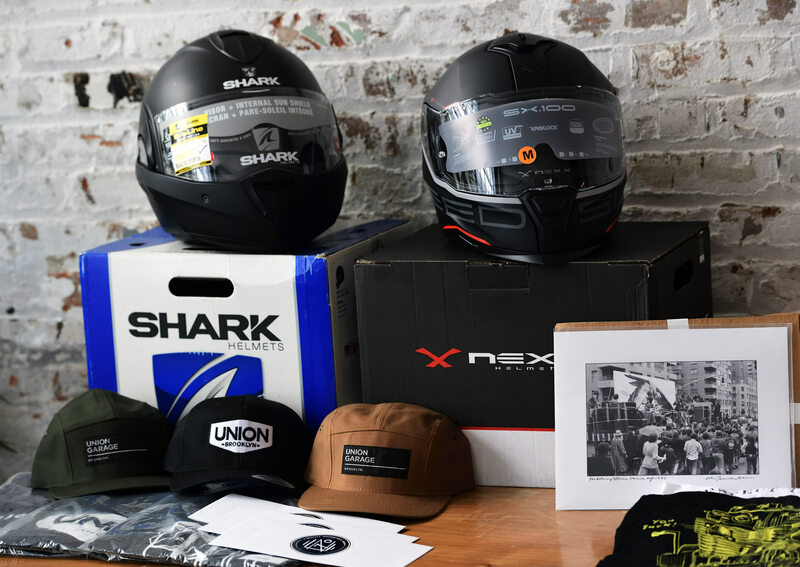 Shelley Golan and co-founder Kirsten Midura also arranged a raffle with the generous help of numerous sponsors -- Triumph Brooklyn, NEXX, Shark Helmets, Aether Apparel, Union Garage ... to name a few -- in aid of local rider and DGR star Vincent Nicolai, who is currently recovering from a garage fire accident. 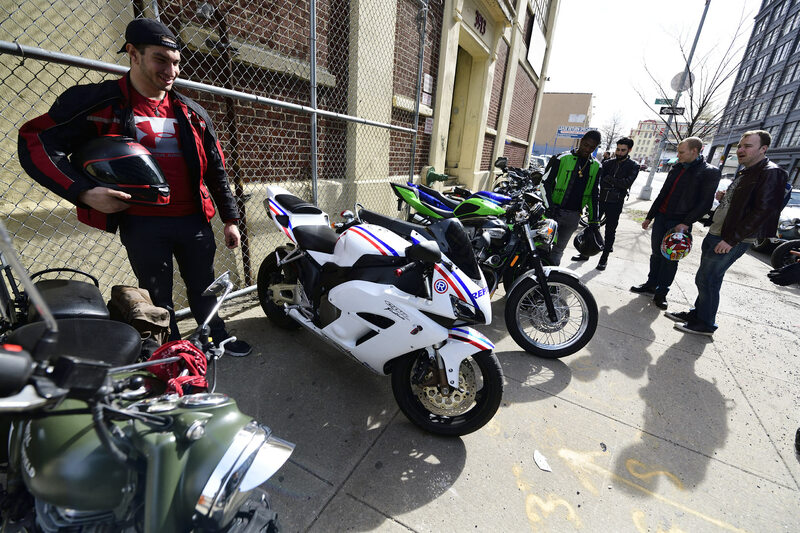 Funds are still being tallied, Golan said. 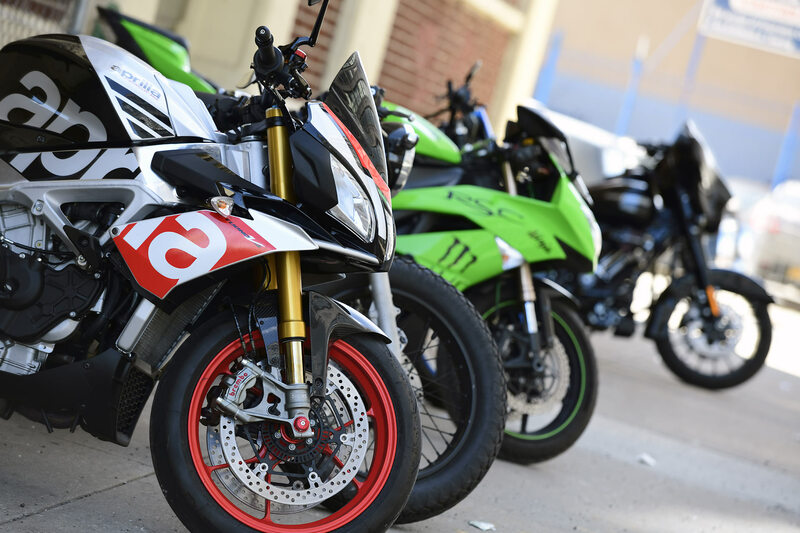 The successful market is now looking toward summer for Round 3 in either late June or mid-July. 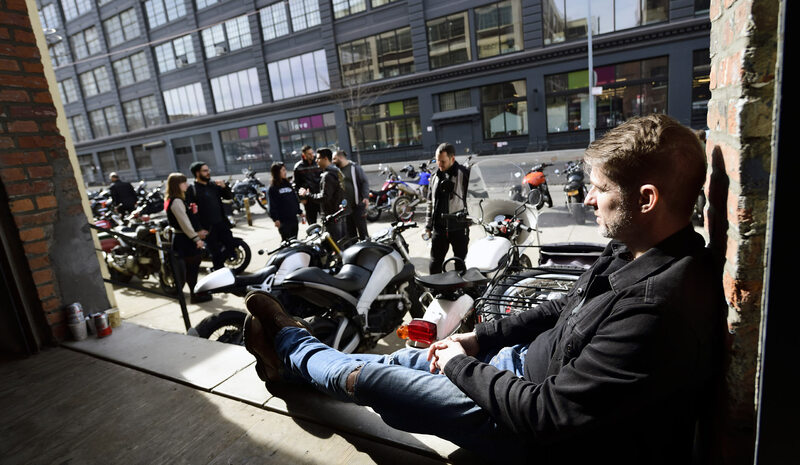 "If anyone has any recs on outdoor places to host it for free or with a flexible arrangement we'd love the referral," Golan said. 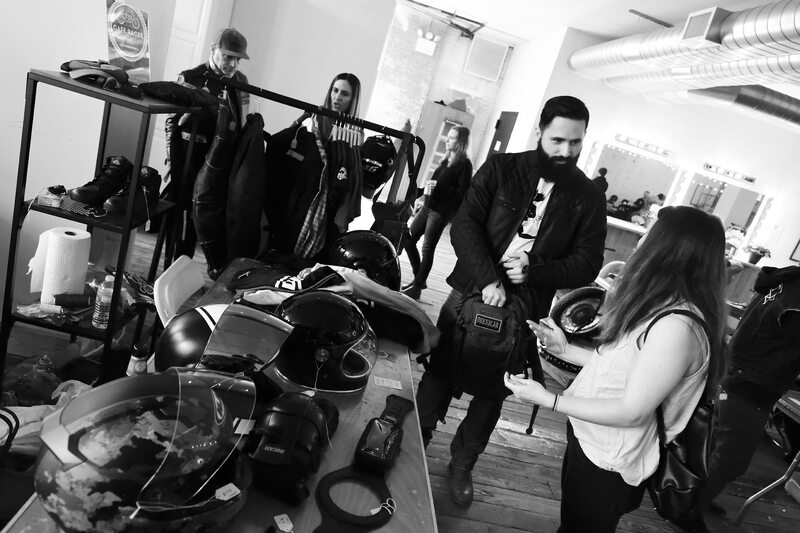 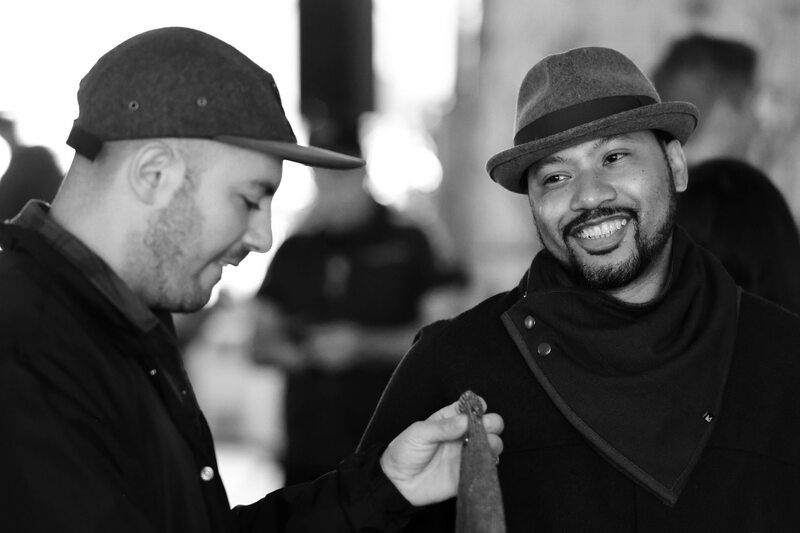 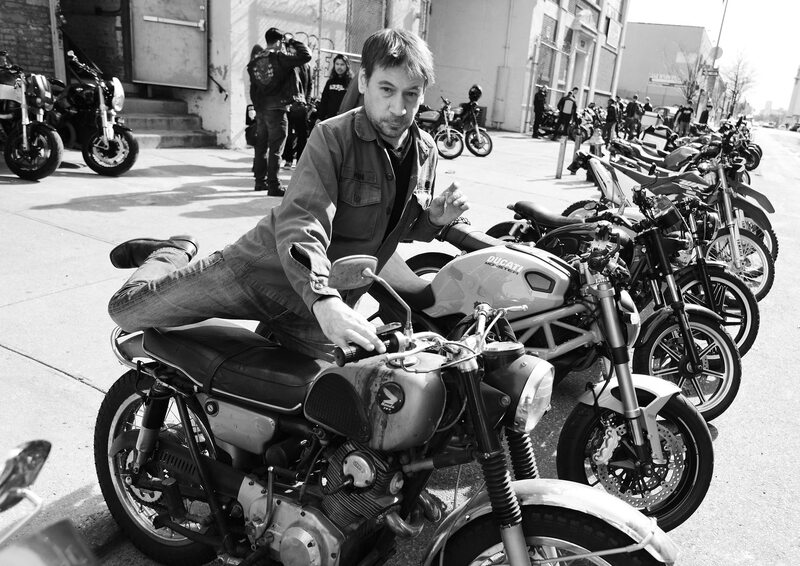 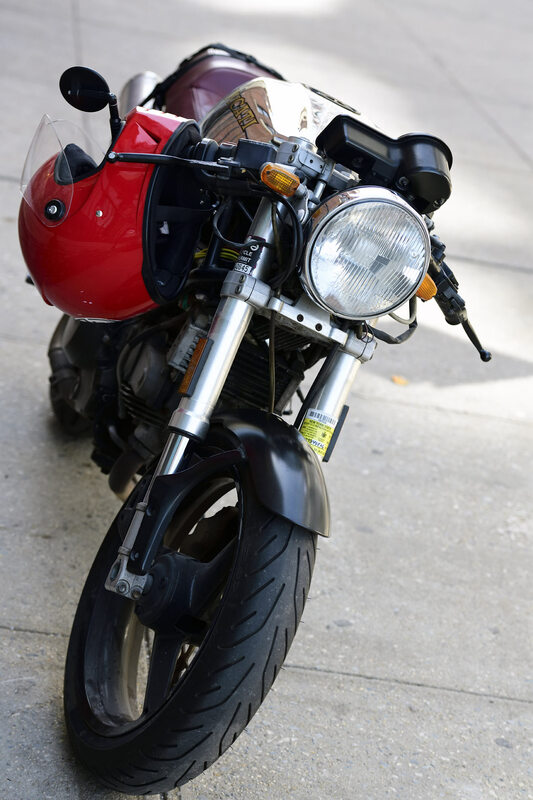 "The moto market is a labor of love and reliant on the support of the community to happen. 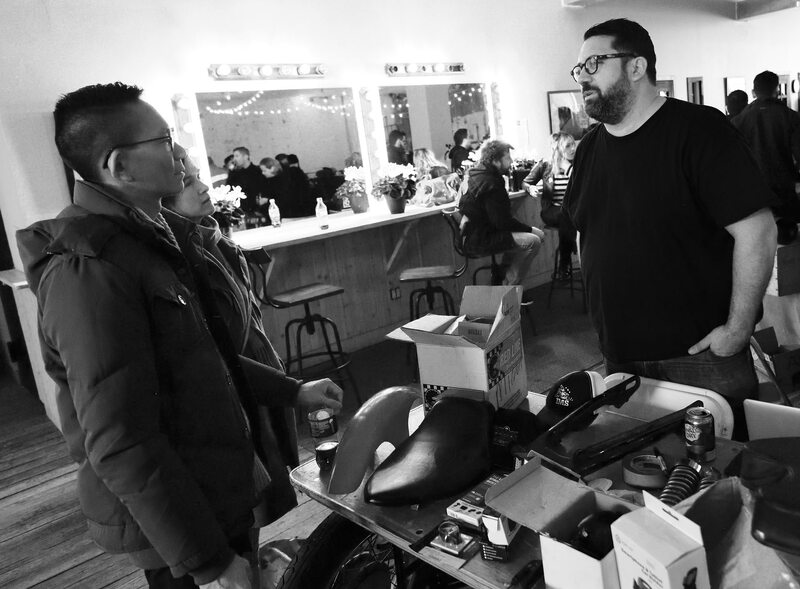 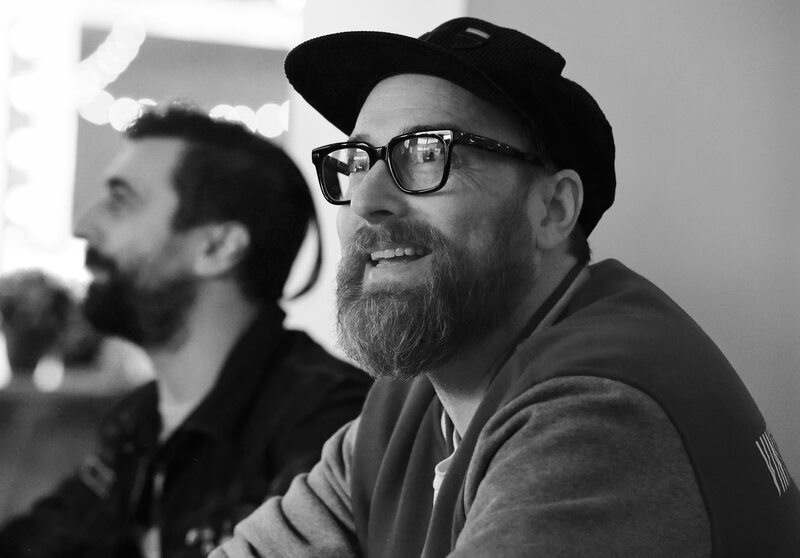 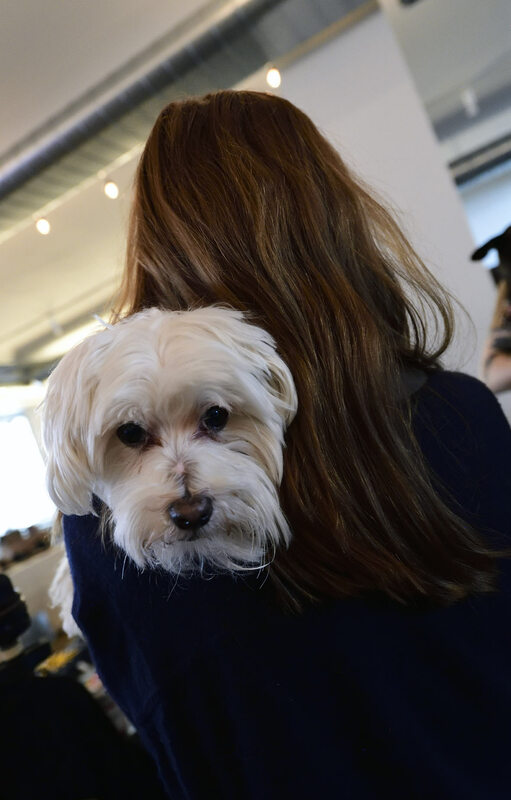 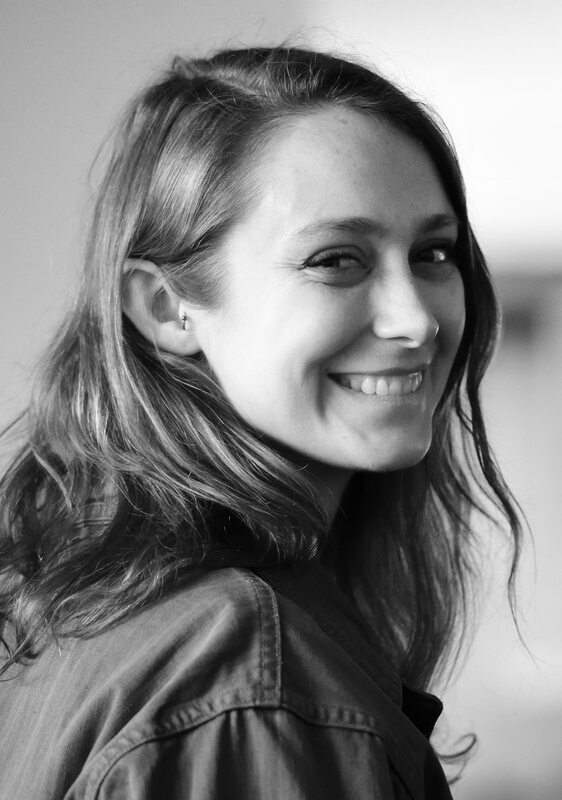 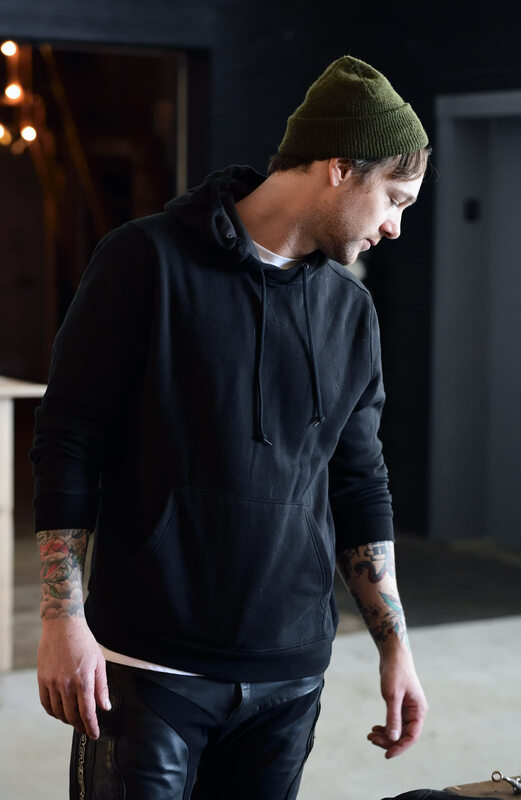 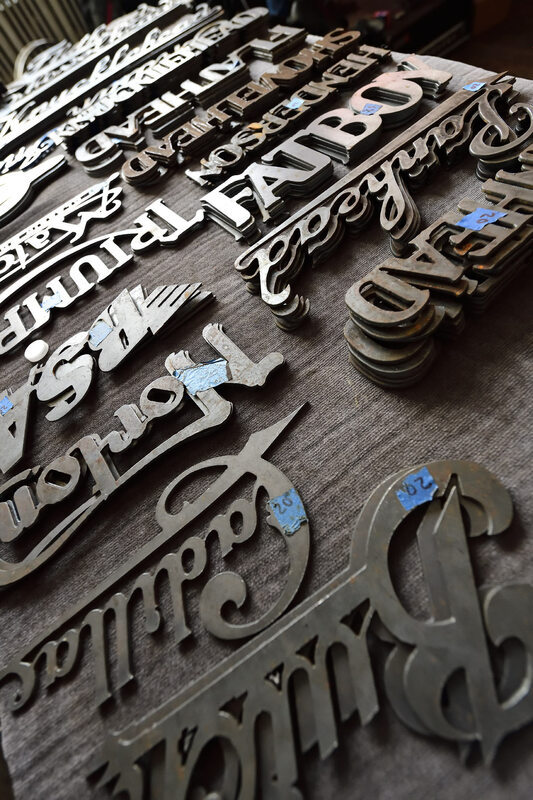 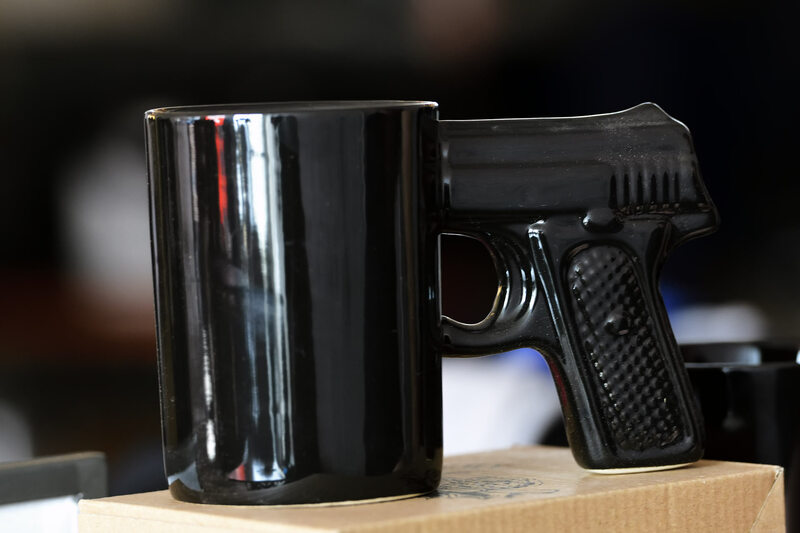 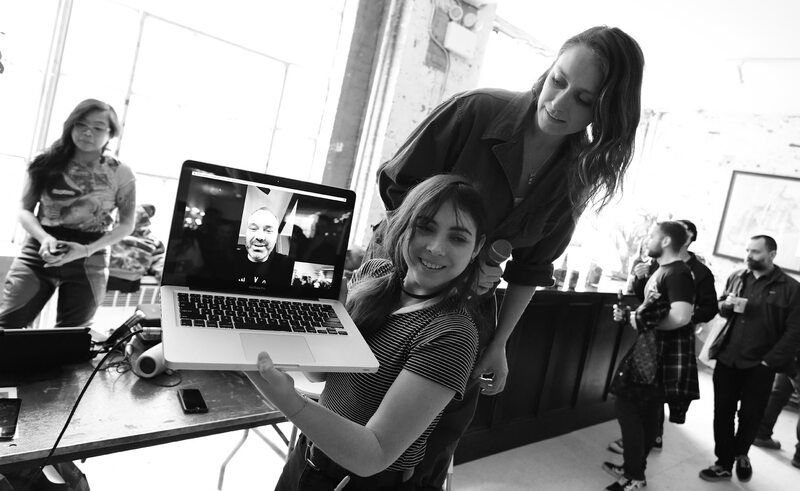 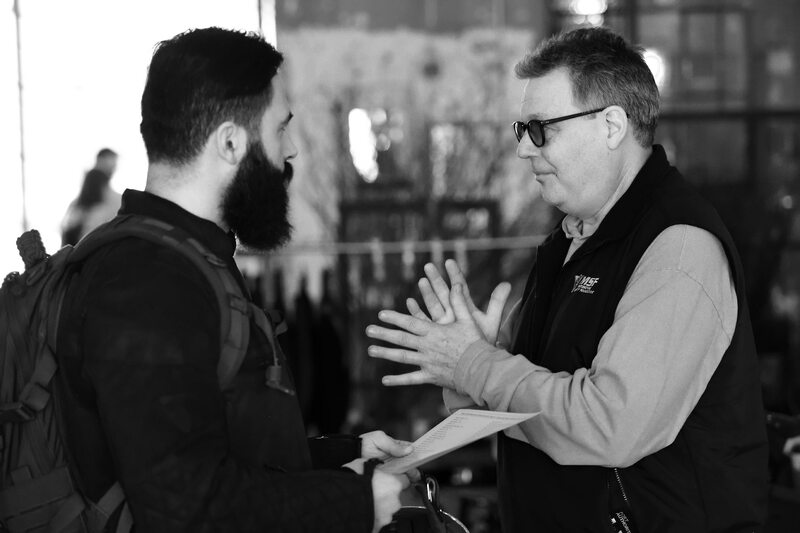 We've been so lucky to host it the last two times at spaces run by members of the community and want to give a huge shout out to Geoffrey Badner of Warehouse Studios." 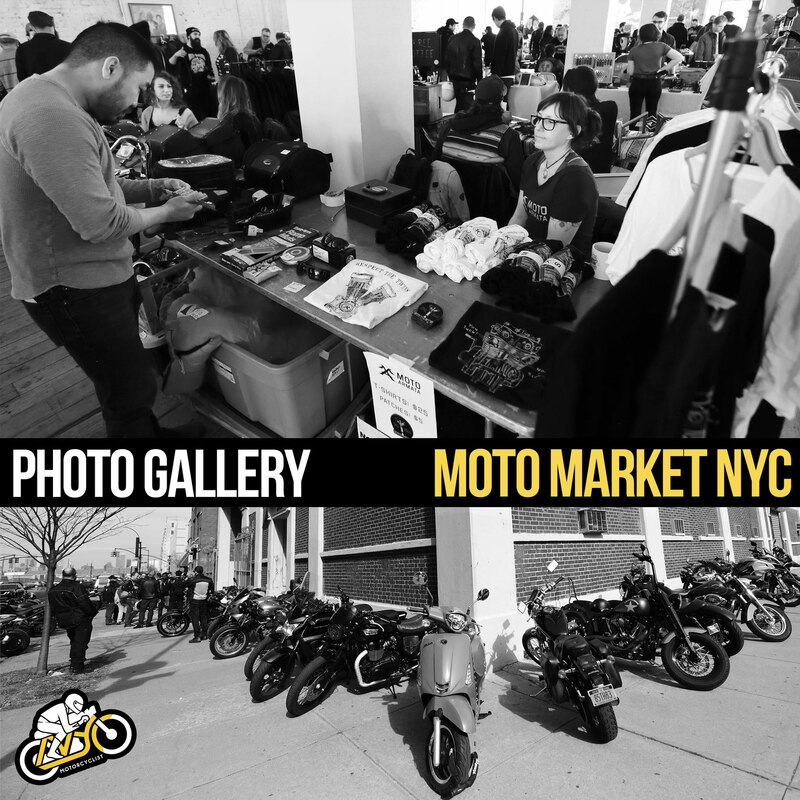 You can contact Moto Market NYC on Instagram at or visit the official website at motomarketnyc.com. 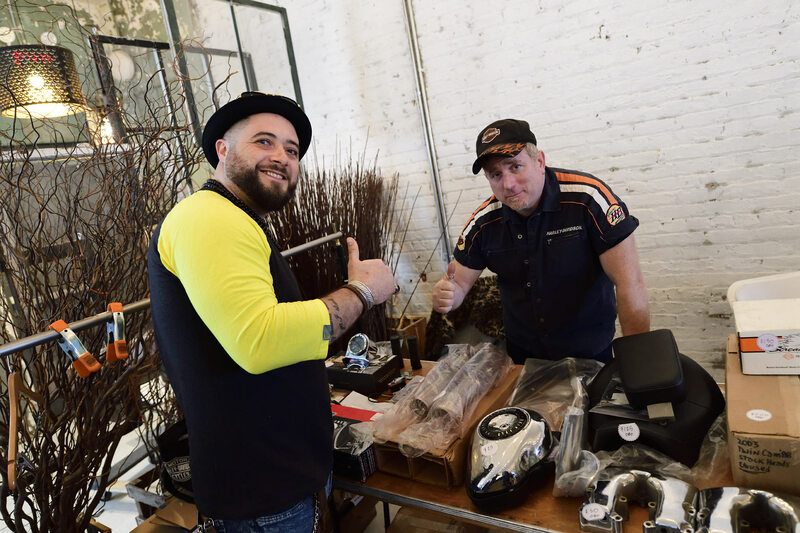 Check out some images from the spring event.